Review: Thunderous applause and The Thunderbird is receiving it. Try one and you will find out why. 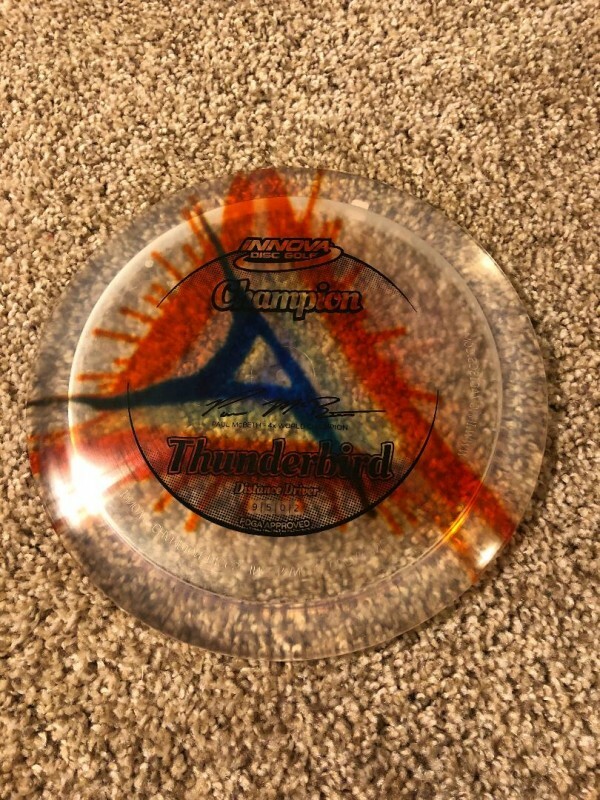 The Thunderbird is still predictable in the wind and a great choice for your new favorite long-range placement driver.